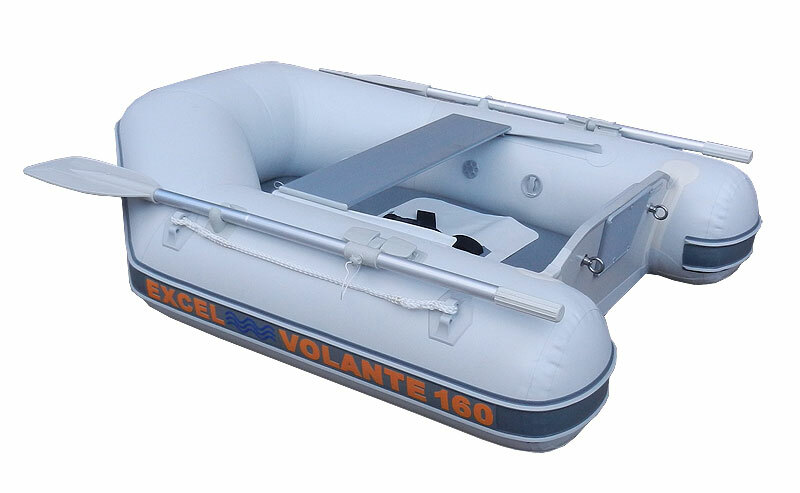 Excel VOLANTE SD160 Inflatable Boats. The smallest inflatable boat available on the market! Packed with features and at a great price, it carries a 5 year warranty on material and manufacture. 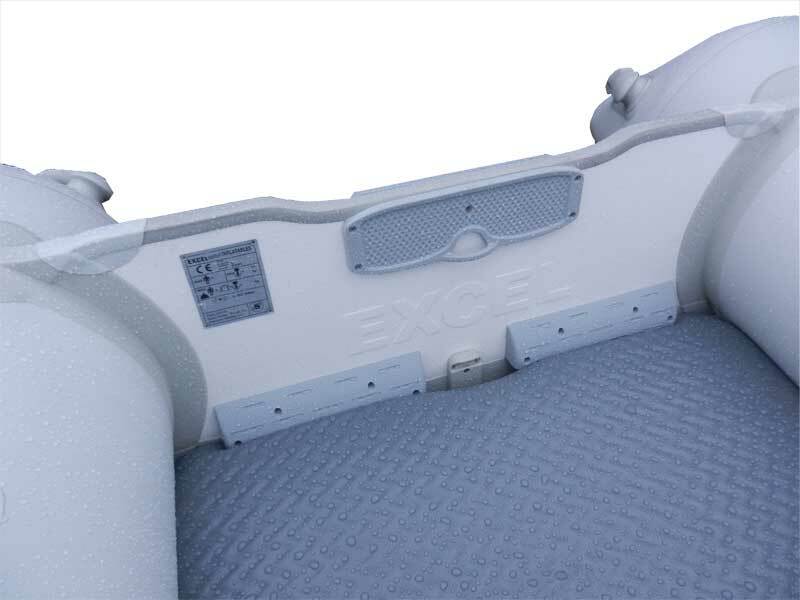 This inflatable boat uses professional grade 1100 Hytex Fabric throughout its construction, making it lightweight yet rigid, with the patented air deck affording extra buoyancy and cutting weight and bulk – it can be simply rolled up and packed in the supplied carry case for easy transport. The VOLANTE 160 can be easily stowed and transported, making it the ideal back-up tender for your excursions afloat. The VOLANTE160 takes a 2.5hp outboard, or performs well with an electric thruster. We can supply most makes of engine as required, please contact us by phone or email for the best package prices available.